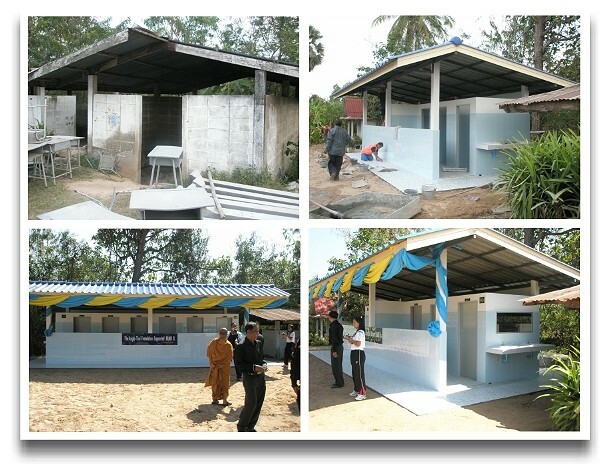 Let us know if you would like to sponsor new toilets for one of the schools we support. The cost is currently around £5,500, but we normally expect the schools to contribute 25% of this themselves. 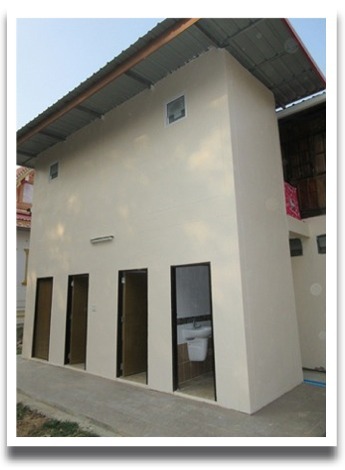 We have donated an extension and toilets to the temple at the Foundation’s birthplace, Nongrang village, Sisaket.